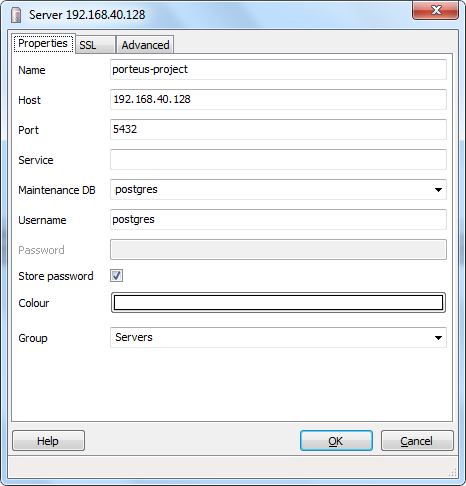 After succesfully install postgresql on slackware, the next point is to configuring postgresql so it can accessing from network ( local network). 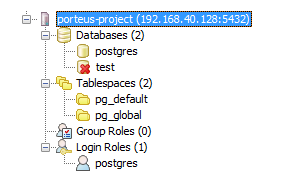 save it, and restart the postgresql server to look new configuration file. From my window (using pgadmin 1.14.0) i set connection like this image bellow. 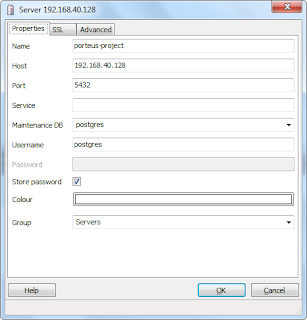 Then press Ok button to connect to your database server.